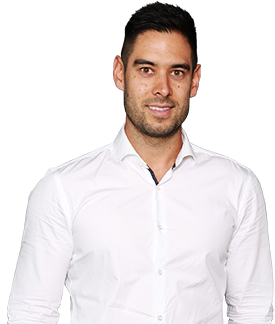 Daniel started in the equipment finance industry in 2007 and joined the Linx Australia Group team in 2013. Daniel has developed an extensive knowledge of the equipment & vehicle finance sectors in this time and has serviced clients from the earthmoving, agricultural, building and motor vehicle industries. Daniel holds a Bachelor of Business and Commerce and a Diploma in Financial Services. Daniel Smith & DSS Finance Pty Ltd operate independently and engage the aggregation services of Linx Finance Australia Pty Ltd in order to provide the most competitive finance facility available. They are neither employees nor agents of Linx Finance Australia Pty Ltd.
Daniel would love to hear what you thought of his service. Click the button below to leave some feedback for him.